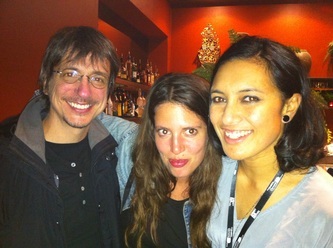 Thunder Productions(New Zealand) - What's New? 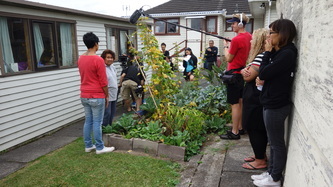 Thunder Productions is a film, television and media production company based in Central Auckland, Aotearoa, (New Zealand). 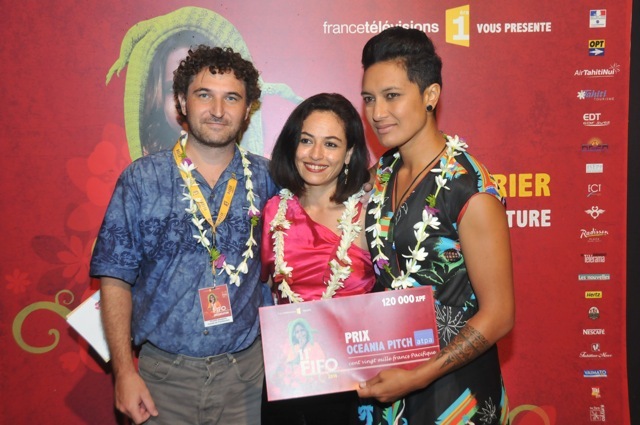 When I pitched the documentary idea for 'Taku Ipukarea' at FIFO's Oceania Pitch in Tahiti in Feb 2014, I had never met, or even talked to the main characters, Ruta June Hosking and her husband Andrew. 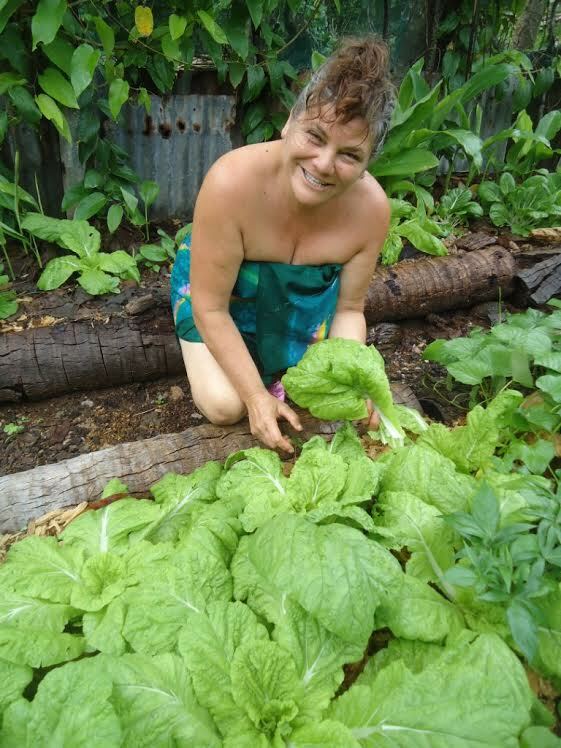 The Cook Islands couple left their modern lives to live in Ma'uke - an outer island of the Cook Islands, and live a sustainable lifestyle with no refrigeration, limited power and water supply, intermittent internet and phone connection. They built their own house (and compost toilet), on June's mother's land. This is where they have been for five years walking the talk with their mission: Towards Awareness of Environmental Responsibility and Individual Action - Kia TAERIA. 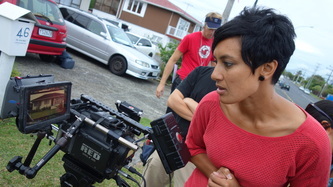 I travelled to Rarotonga to finally meet the duo and film them at the 7th annual Lagoon Day - an environmental two day event. I was amazed at the work that June and Andrew put into the event and the fantastic response from schools, local businesses, tourists and the community. 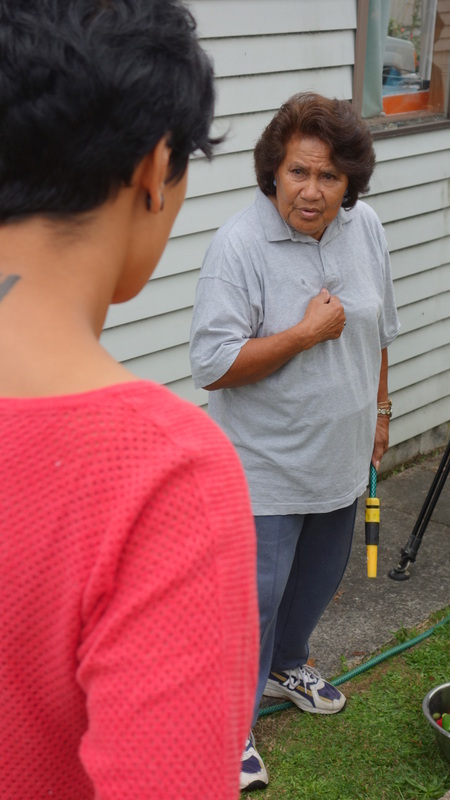 I was fortunate to spend time with June and her visiting family from NZ and the USA and to meet her mother who resides in their family house in Rarotonga. 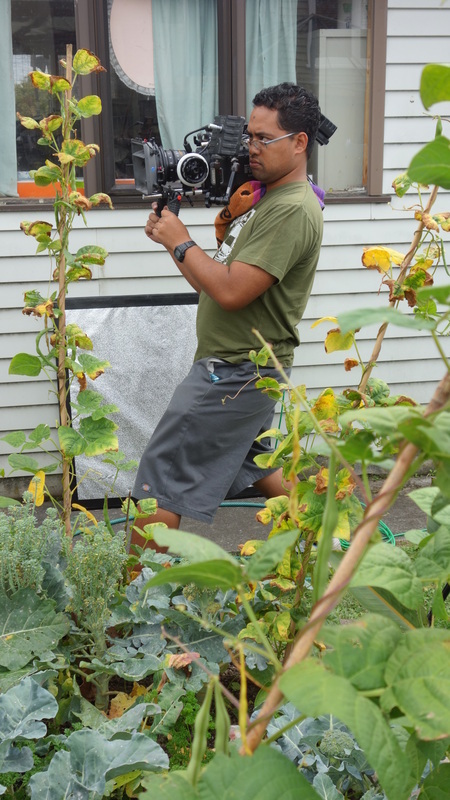 I look forward to filming Part 2 in Ma'uke when I finally see what reducing your environmental footprint really means...! 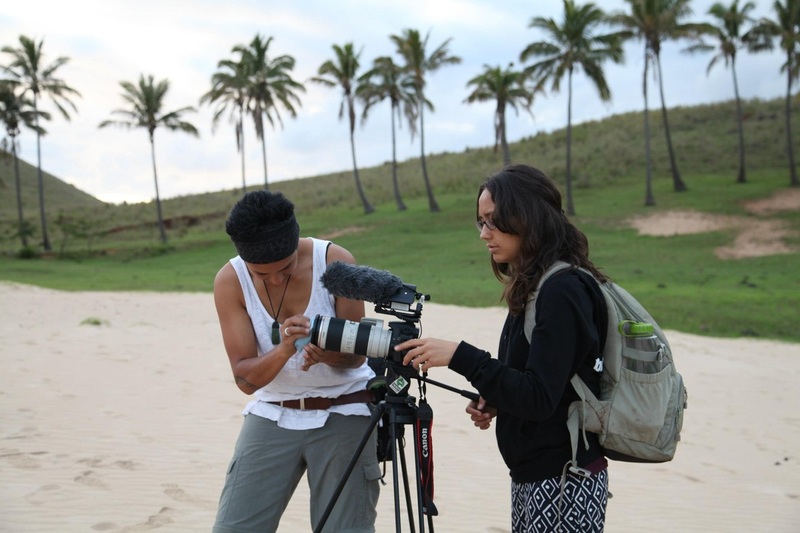 Thunder Productions documentary idea, 'Taku Ipukarea - My Homeland' was one of ten selected for the Oceania Pitch at FIFO 2014. 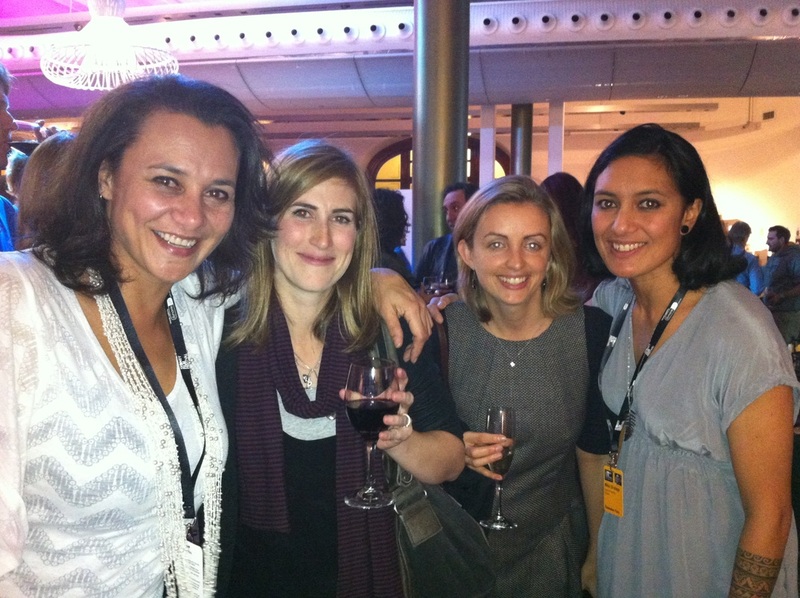 Teams from Australia, New Zealand, England, Rapa Nui (Easter Island), France, New Caledonia, came to Pape'ete to pitch their documentary in front of a room full of professional producers and industry professionals. 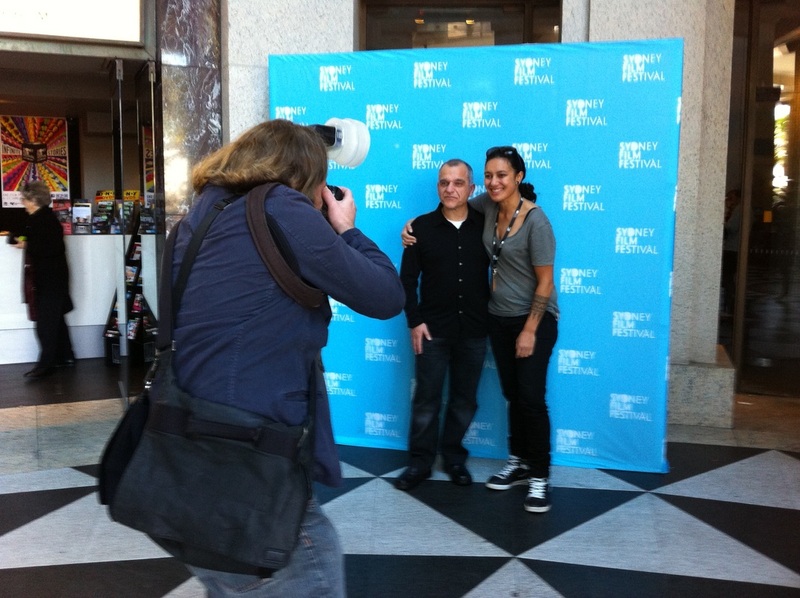 We had a two day workshop leading up to the pitch directed by Hind Saih. With only five minutes to pitch and ten minutes of Q&A, the ten pitching teams had to earn the producers vote and convince them that their pitch was the most worthy of the 1,000 Euro prizemoney. Among the teams were documentary royalty, Annie Goldson (Brother Number One, He Toki Huna-NZ in Afghanistan, An Island Calling), and Natasha Gadd who won the Grand Prix Prize at FIFO 2012 for 'Murandak - Songs of Freedom'. I'm pleased to announce that my pitch for 'Taku Ipukarea - My Homeland' won the Oceania Pitch 2014! Thanks for all of your support. 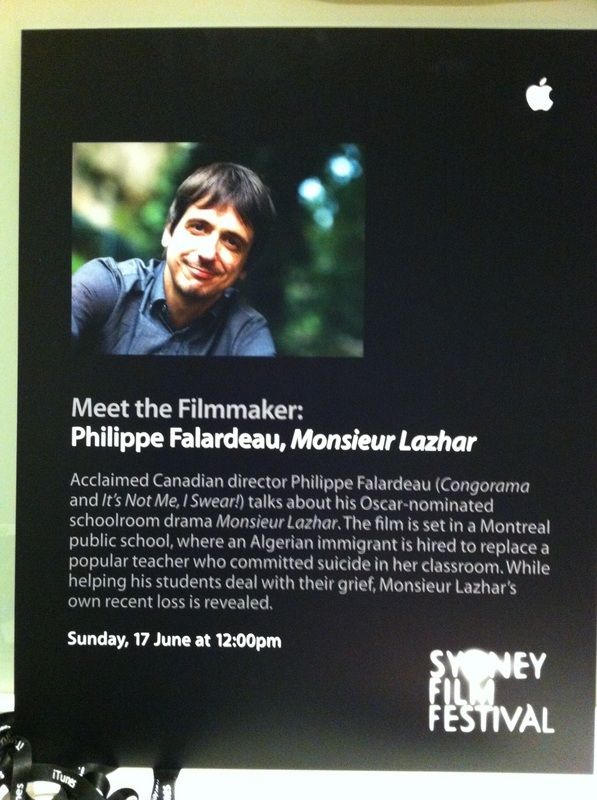 I look forward to seeing you again when we complete the documentary and bring it back to FIFO for competition! The documentary is about Ruta June Hosking - a woman on an environmental mission. 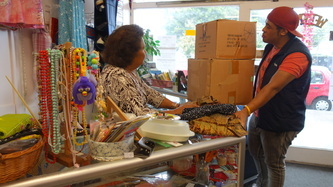 Kia TAERIA (in Cook Islands' Maori, ‘to reach for and achieve’), a proactive maxim for Ruta's mission Towards Awareness of Environmental Responsibility and Individual Action. In 2008, Ruta and her husband Andrew left their modern lives and moved to the isolated Polynesian island of Ma'uke in the Southern Cook Islands. They had no power, water, phone or income but they did have a dream to create a sustainable lifestyle not only for themselves but for the benefit of all Maukeans. But Ruta's quest has come at a price. A lack of power, fresh water, arable soil, drought, rats and pigs has diminished scarce food sources. Her lack of 'te reo' (language) has also hindered Ruta's progress in her new community particularly as she has encountered resistance from her own family. 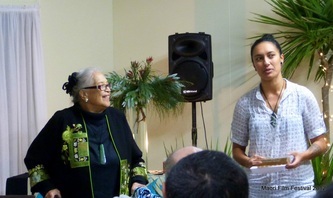 Despite the hurdles, Ruta's advocacy for a sustainable, healthy 'ipukarea' continues to gain interest from the Ma'uke and wider Cook Islands community especially as she champions an end to purse seine fishing in the country’s Exclusive Economic Zone (EEZ) – a practice that’s robbing the country of a valuable resource and threatening the livelihoods of many. Well, we finally did it! After a year of writing, developing, reading, funding proposals, funding rejections, re-writing, begging, borrowing, rehearsals and cooking, we finally have a short film in the can! Over four days during Easter weekend, a group of friends, colleagues, helpers and kind folk helped us shoot, Ma. 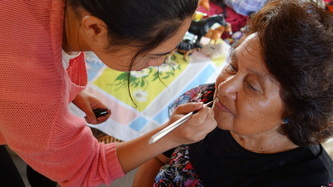 A short film based on the real life present day life of my Grandma, Leiataua Afega 'Ma' Si'ulepa. 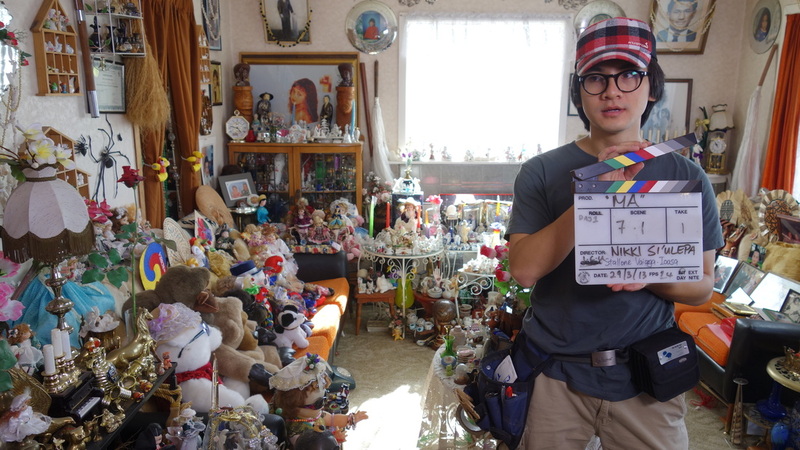 Originally we had intended on a five day shoot but Ma's performance and stamina were so good that we knocked it all off in four! The film is currently in post production and we're looking at international film festivals that might suit this little self funded gem. Thanks to our stellar cast, crew and helpers for giving up their precious time. Coming to a festival near you soon! 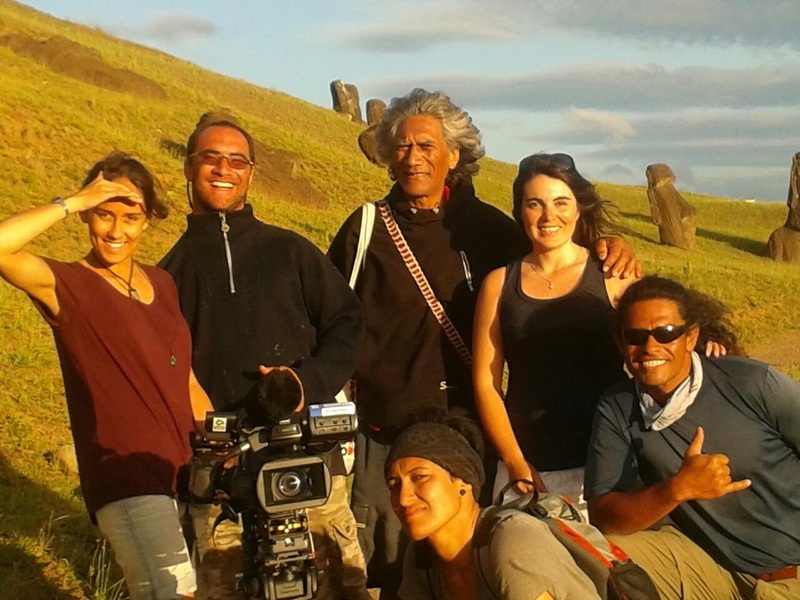 What do you get when you add Rawiri Paratene, David Pene, ReQuest Dance troupe, a guerilla film crew, a beautiful Hokianga backdrop and 400kgs of dolomite dust? With the help of his ancestors, Mako teaches his younger brother that the one left standing isn’t always the one who wins the fight. Jack has a very engaging, distinctive directorial style. This script goes straight to the heart and the dance elements have the potential to be exhilarating. I had the honour to work as a Camera Assistant along side fellow comrade guerilla film-maker extraordinaire, Stallone Vaiaoga-Ioasa. We shot in Pangaru in the Far North Island of New Zealand and were hosted by the warm people of Waimirirangi Marae. The dream job of a lifetime! 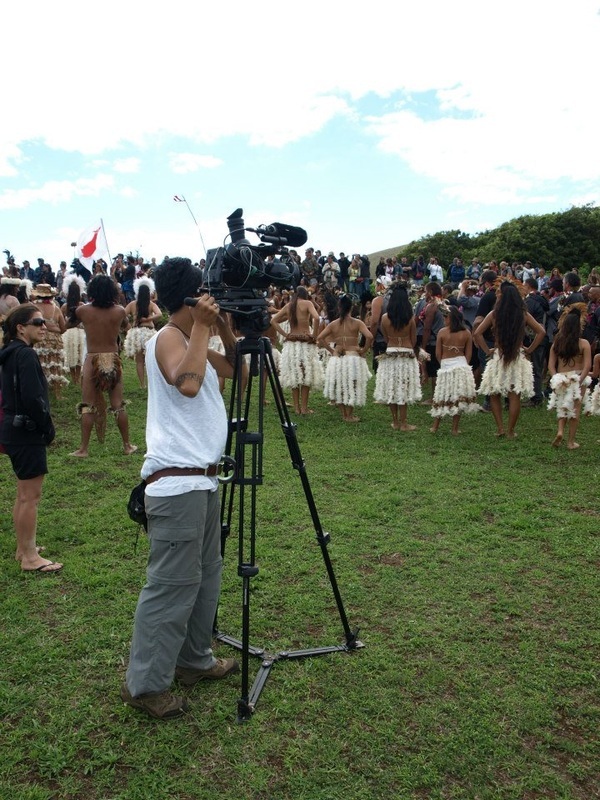 I was privileged to travel with Waka Huia to shoot stories and documentaries on the people of Rapa Nui, (Easter Island, Chile) and the arrival of traditional Polynesian vaka from Aotearoa (New Zealand) in November and December 2012. Rapa Nui is the most eastern island in the Polynesian triangle and lies in between Tahiti and Chile, (South America). 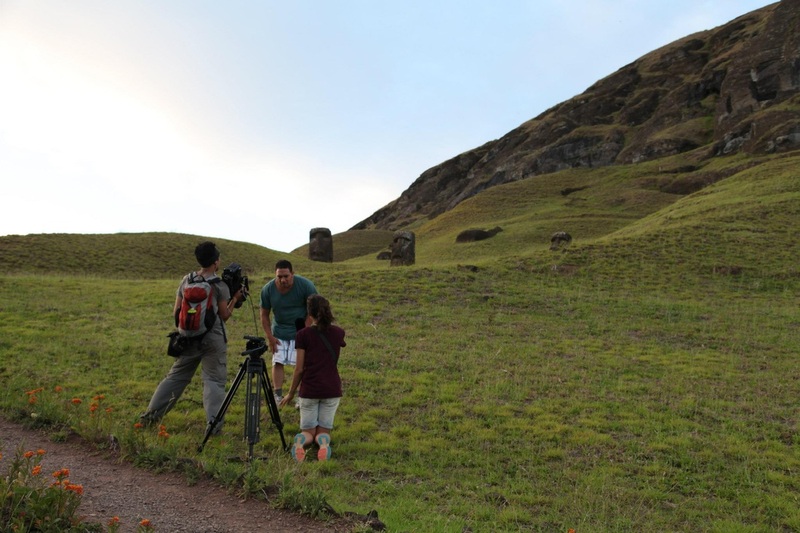 With it's hundreds of Moai statues littered around the island, (some unfinished in the volcanic quarry, Rano Raraku), and it's deforested baron land, Rapa Nui is one of the world's greatest mysteries and is like nothing I've seen before in the South Pacific. 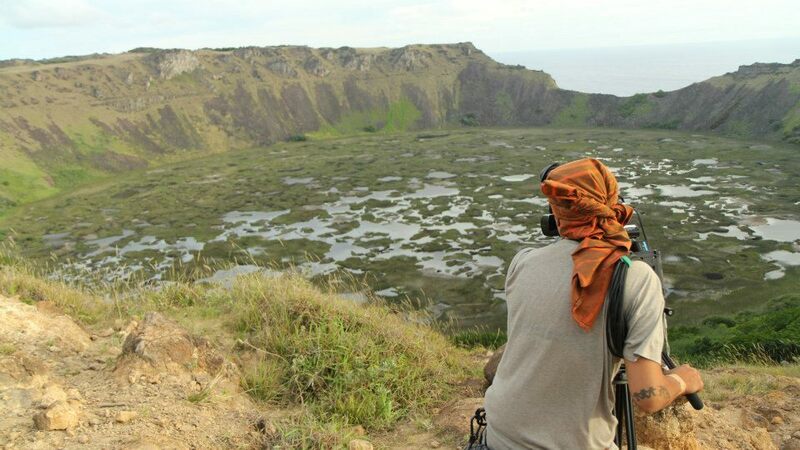 There is no reef around the island, the climate is cool, and the language is a mix of Rapa Nui Maohi and Spanish that the locals call, Rapa-Spanish. The people were amazingly hospitable towards us and I felt an affiliation towards them. 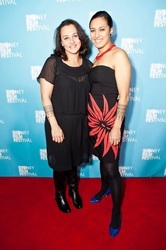 My directors, Piata Gardiner-Hoskins and Mana Epiha felt an emotional connection with the island. They spoke to the local Rapa Nui people about tupuna (ancestors), language and history. 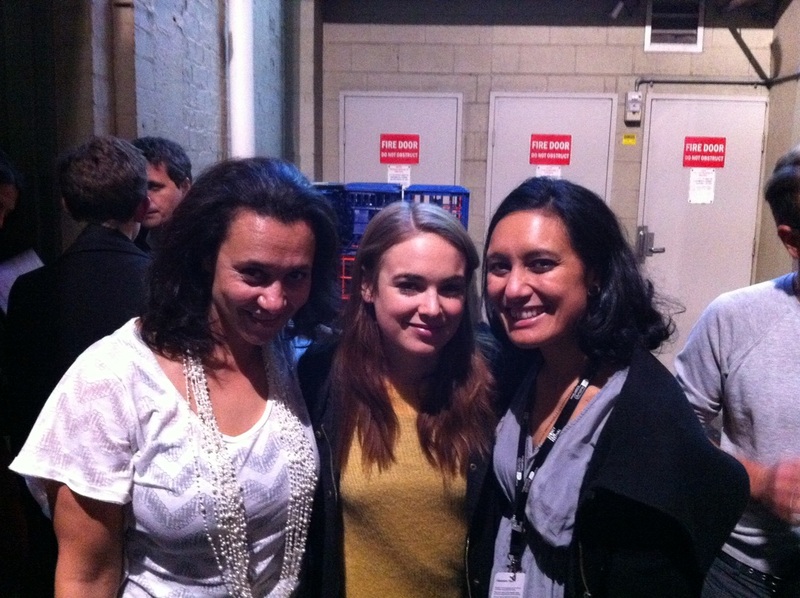 Despite the language barrier, with Piata and Mana's Aotearoa Maori, and my broken Spanish, we seemed to communicate in some strange way. 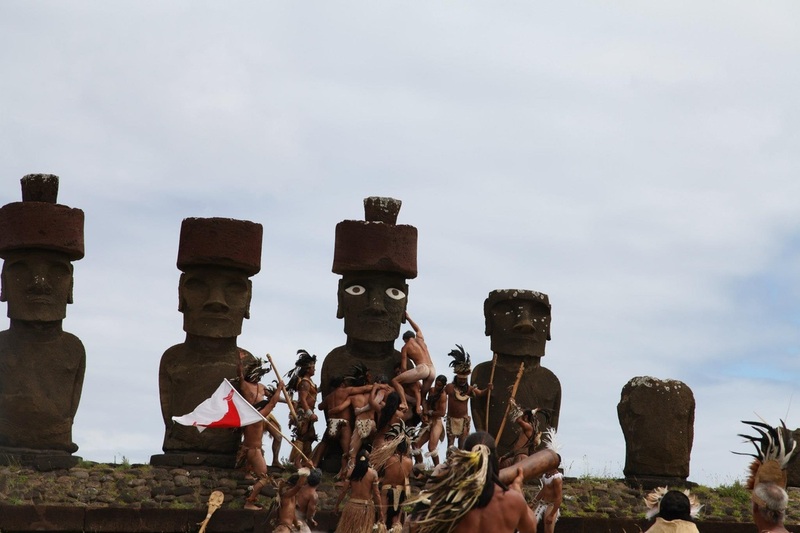 I look forward to returning to the mysterious island of Rapa Nui. The first of the documentaries airs 10 February 2013 on TV One, (TVNZ). 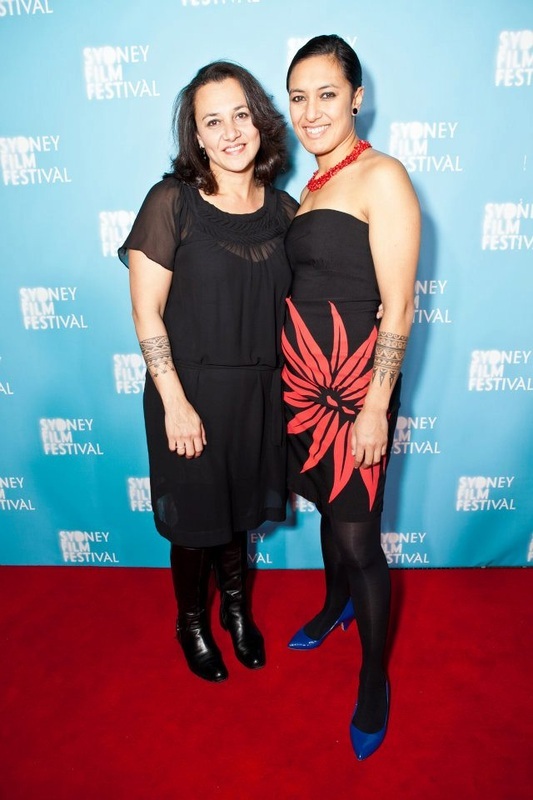 Milk & Honey, Tatau and Snow in Paradise have been selected for this year's NZIFF. All three short films were written and directed by emerging female Samoan film-makers, Chantelle Burgoyne, Marina Alofagia McCartney and Nikki Si'ulepa. 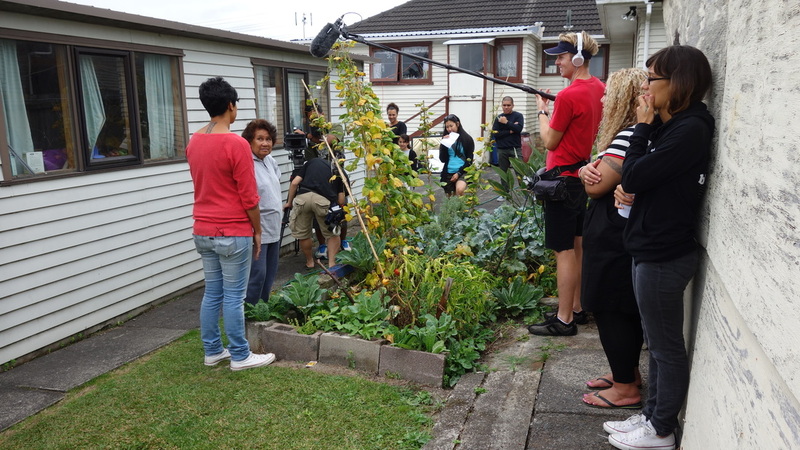 Check out the story below on TVNZ's Pacific programme, Tagata Pasifika. 2012 is a proving to be a great year for our little short, Snow in Paradise. We travelled to Sydney Film Festival with our editor, Debbie Matthews and were at our three screenings presented by Blackfella Films. Thursday 14th June we screened as a part of the Blackfella Indigenous short films at the SFF Hub at the Lower Town Hall. The following Sat/Sun we were privalaged to screen before fellow Kiwi Film-maker, Costa Botes' documentary, The Last Dogs of Winter, which he shot entirely in minus 30 degrees plus in Churchill, Manitoba, Canada. 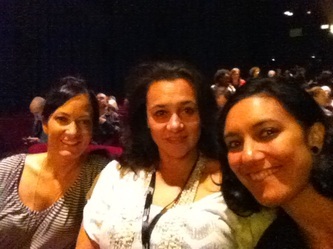 Move over Sundance, meet Wairoa! After 8 - 9 hours on a bus from AUT in Auckland, we arrived at Wairoa Maori Film Festival - a quaint and rural film festival held at Kahungunu Marae in Nuhaka, (just out of Wairoa). 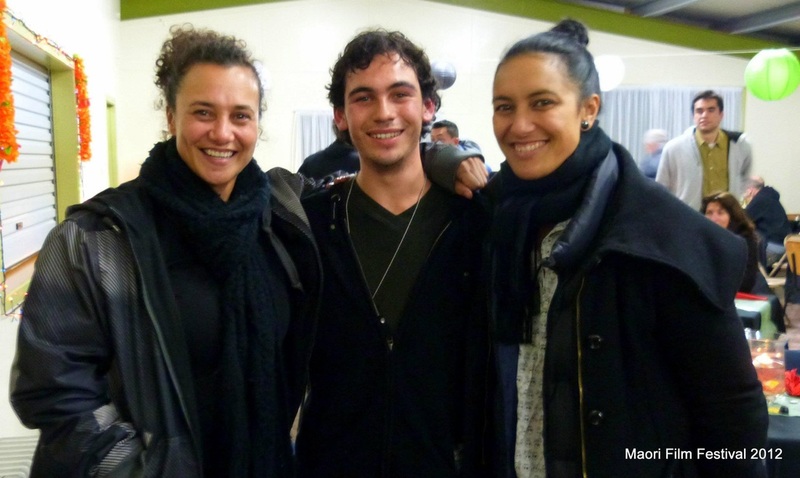 This diamond in the rough festival focuses on Maori and Indigenous films. Film-makers, actors and enthusiasts from South Africa, Taiwan, Berlin, Canada, Chicago, Polynesia and here in Aotearoa showed up for the 9th annual event from 1 - 4 June, (Queen's Birthday weekend - NZ). 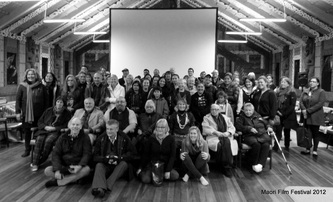 There was one large screen in the middle of the Marae where people could bring their own blankets and mattresses and watch some great films, short films and documentaries from around the world. 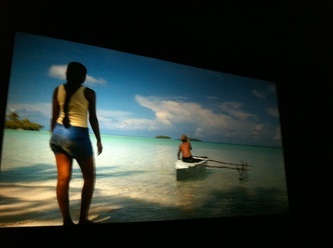 We had some great feedback for our two entries at this festival, Snow in Paradise & Salat se Rotuma-Passage to Rotuma. 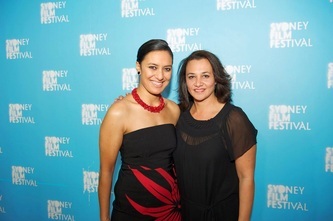 The Orator won Best Overall Film and I accepted the award on Tusi's behalf - what an honour! (Nikki). Wow, what a ride. 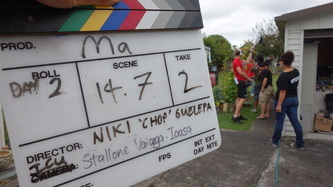 I was a member of fellow Samoan / Cam Op / Director / Editor / DIY everything yourself, Mr Stallone Vaiaoga-Ioasa's 48 Hour Film Comp team, "Two Point 5". We travelled to Taranaki on Friday, received our genre, (ACTION FILM) at 7pm, scripted until 2am, (Stallone had to leave before midnight and forgot to tell me until we got in the car that he was actually working the next day), scripted again at 6am, choreographed fight scenes, drove to Hawera township, water tower and beach, shot chase scenes, returned to base, shot fight scenes and house scenes, got some shuteye at 2am, started again at 6am, shot most of the film all day while Stallone was intermittently editing, delivered the film at 6:53pm with 7 mins to go!!! 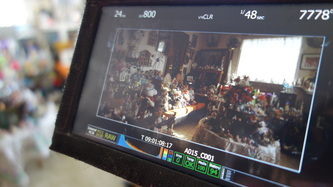 No colour grade, no watch down, no final touches, just Furious Film-making! What a great introduction to the competition. Line of Dialogue : "I did that"
Special : Some Slow-Motion (Min 2 secs/ Max 7 minutes) Use it wisely. Over use of slow-motion can be a hoary cliche. Think about 750+ other shorts using the same effect. How to make it different? Join us and watch our film on Saturday, 26th May 2012 at the Academy Cinema, Auckland. Free entry! 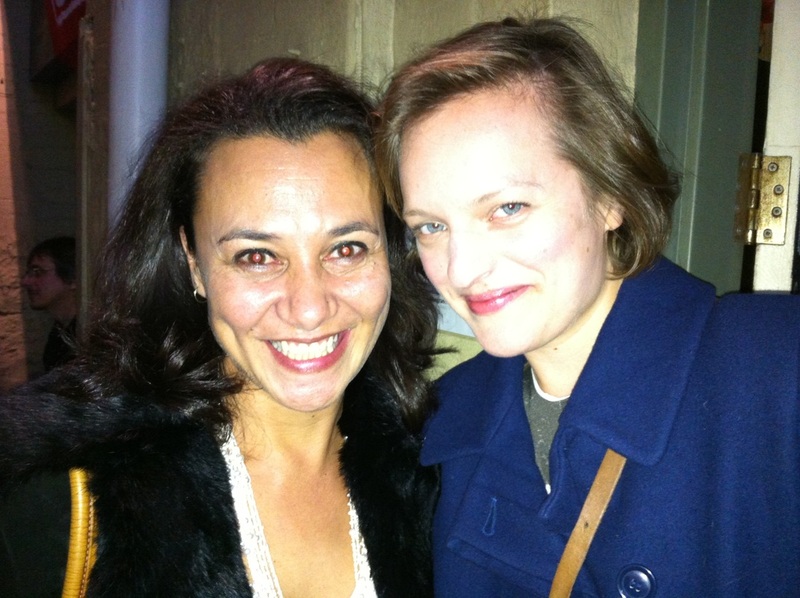 Thanks AJ & JJ for fabulous acting! And for rolling with the punches like true professionals. 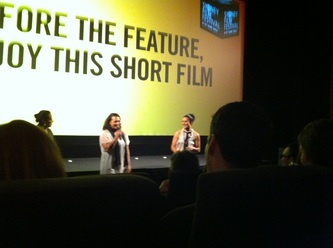 In 2012 our short film Snow in Paradise was selected to screen at the Berlinale Film Festival in Germany. Thanks to the NZ Film Commission, I travelled, (35 hours from Auckland with Ngaire Fuata - Associate Producer), to Berlin in February to represent our little film from Polynesia and experience everything that was the Berlinale!